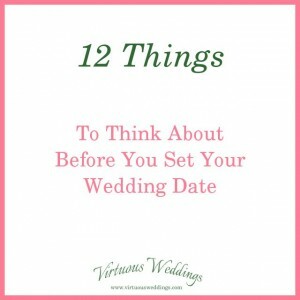 The wedding day passes so quickly~ but memories are lasting. 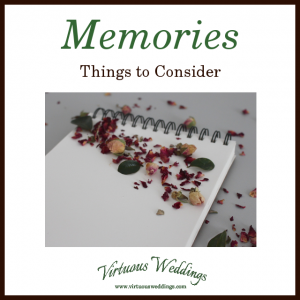 Photos, videos, and other memorabilia help bring back those memories. 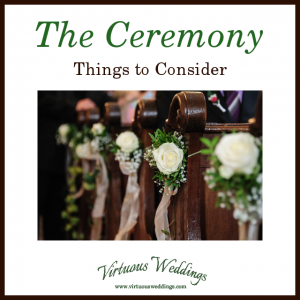 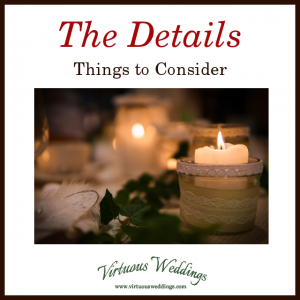 They also help the bride and groom see things about the wedding day that they missed. 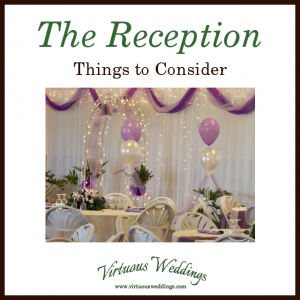 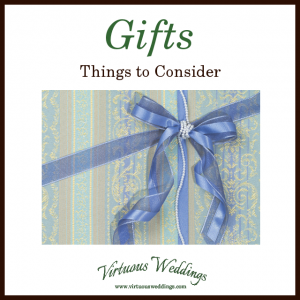 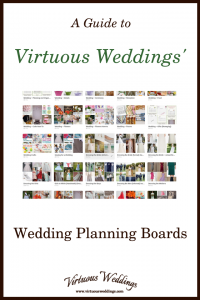 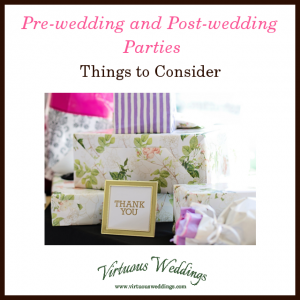 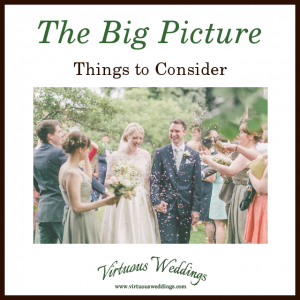 Pre-wedding and post-wedding parties covers things like wedding showers and rehearsal dinners. 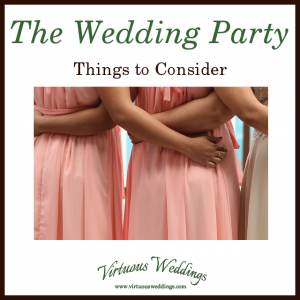 Keep reading for the types of parties to consider.